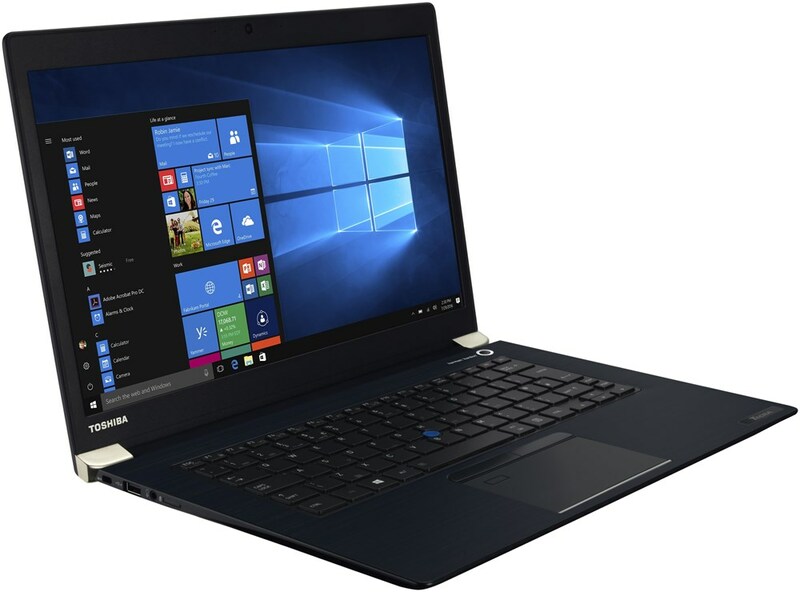 alaTest has collected and analyzed 10 reviews of Toshiba Satellite P50T-B-11D. The average rating for this product is 4.0/5, compared to an average rating of 4.1/5 for other products in the same category for all reviews. People are impressed by the usability and price. The durability and screen are also appreciated, whereas there are some less positive views about the reliability and battery. We analyzed user and expert ratings, product age and more factors. 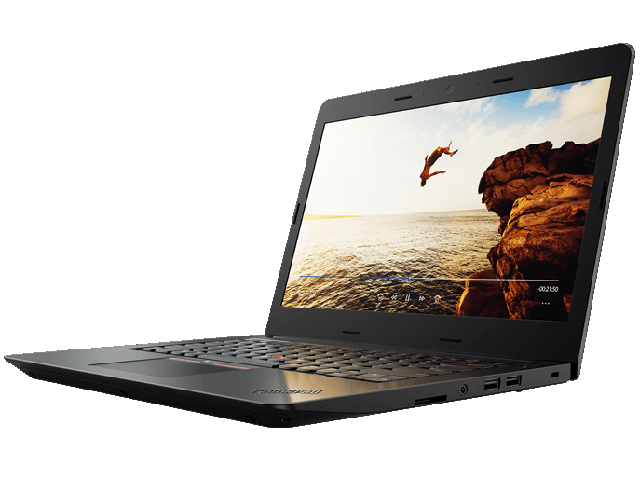 Compared to other products in the same category the Toshiba Satellite P50T-B-11D is awarded an overall alaScore™ of 83/100 = Very good quality. A combination of a terrific 4K display and Blu-ray drive make the P50t suitable for movie buffs seeking a solidly-built notebook. Whether you'll get to the end of a film on that battery is another matter. Bundled software:Chroma Tune, CyberLink MediaStory, DTS Sound, Evernote, TOSHIBA Eco Utility, TOSHIBA Function Key, TOSHIBA Media Player by sMedio TrueLink+, TOSHIBA PC Health Monitor, TOSHIBA System Settings, Toshiba Display Utility / CyberLink MediaShow, CyberLink MediaStory, DTS Sound, Evernote, TOSHIBA Display Utility, TOSHIBA Eco Utility, TOSHIBA Function Key, TOSHIBA Media Player by sMedio TrueLink+, TOSHIBA PC Health Monitor, TOSHIBA System Settings.